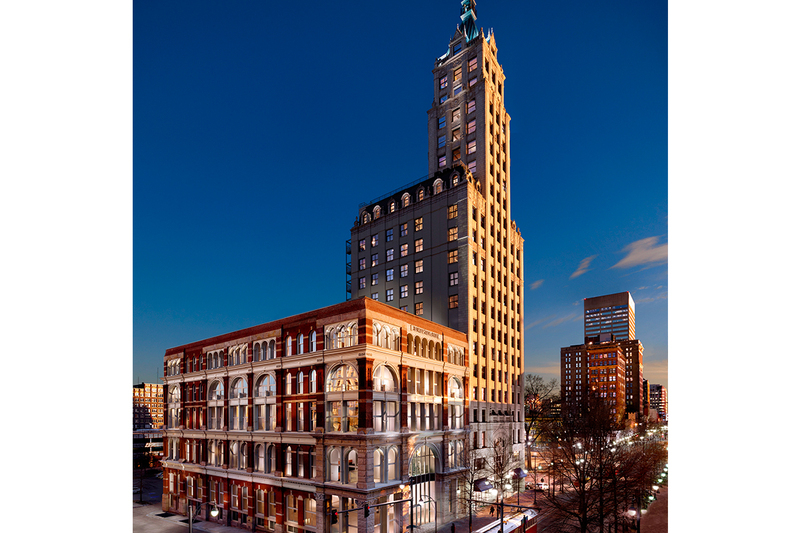 Last fall, in the heart of Memphis, Tenn., workers swarmed over a gothic revival skyscraper that had stood vacant and crumbling for more than 10 years. “It was like a black hole just sucking the life out of downtown,” said Bill Whitman, president of Telesis CDE Corp., a developer based in Washington, D.C. Telesis planned to open the first new apartments in December 2007 in the redeveloped 22-story Columbian Mutual Tower and the five-story Lowenstein Building next door. The combined project, known as the Court Square Center, will eventually include 59 residential units and 27,675 square feet of retail and office space.